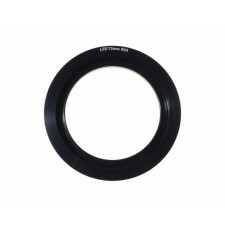 Screws into the front of a 100mm standard filter holder enabling a 105mm Rotating Polariser to be fitted (not included). 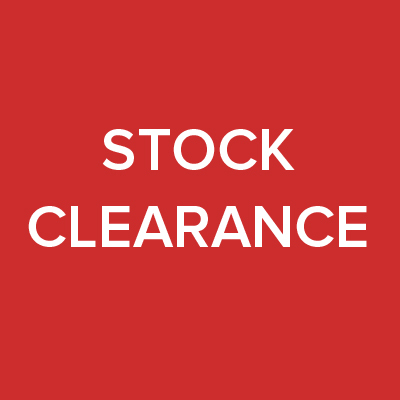 Allows the polariser to be rotated independently of any other filters. 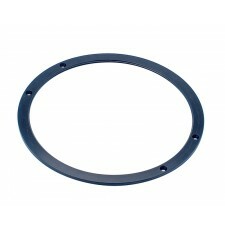 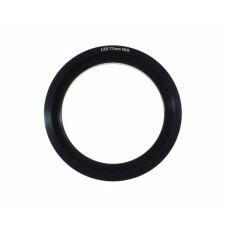 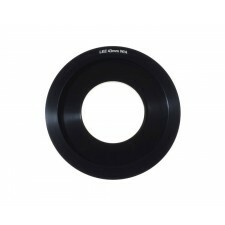 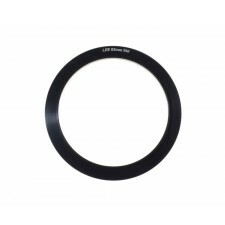 The adaptor ring is crucial to the LEE Filters system. It screws onto the camera's lens and, in turn, the filter holder clips onto the adaptor ring.